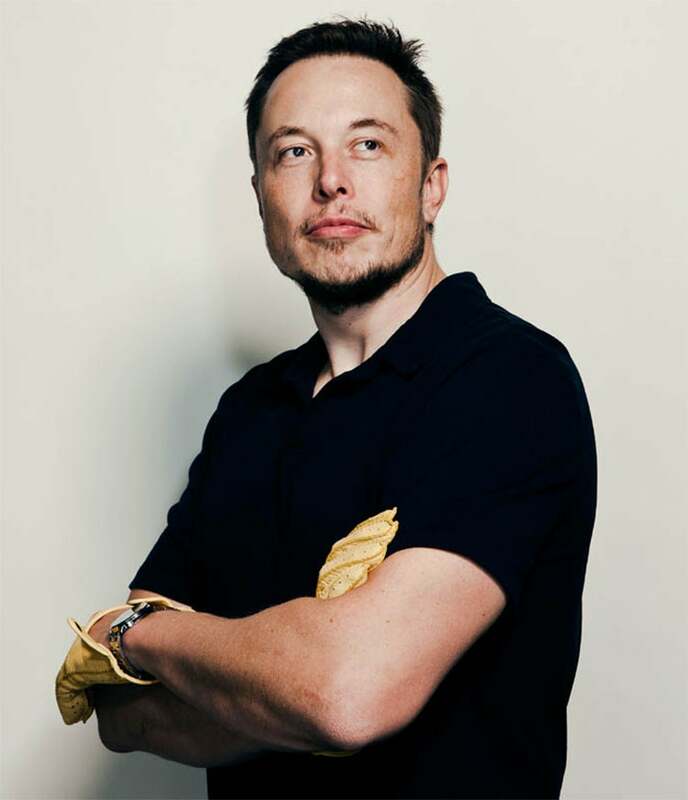 Elon is the CEO & Chief Technology Officer of Space Exploration Technologies (SpaceX) which is developing a family of launch vehicles intended to reduce the cost and increase the reliability of access to space ultimately by a factor of ten. The company officially began operations in June 2002 and is located in the heart of the aerospace industry in Southern California. SpaceX is the third company founded by Mr. Musk. Prior to SpaceX, he co-founded PayPal, the world's leading electronic payment system, and served as the company's chairman and CEO. PayPal has over twenty million customers in 38 countries, processes several billion dollars per year and went public on the NASDAQ under PYPL in early 2002. Mr. Musk was the largest shareholder of PayPal until the company was acquired by eBay for $1.5 billion in October 2002.